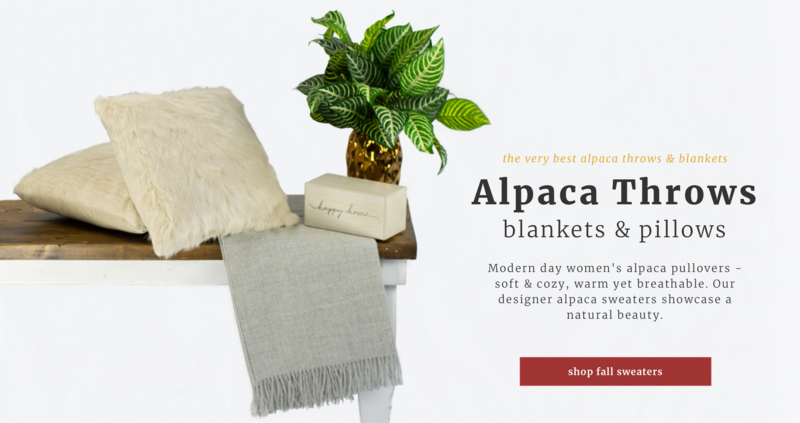 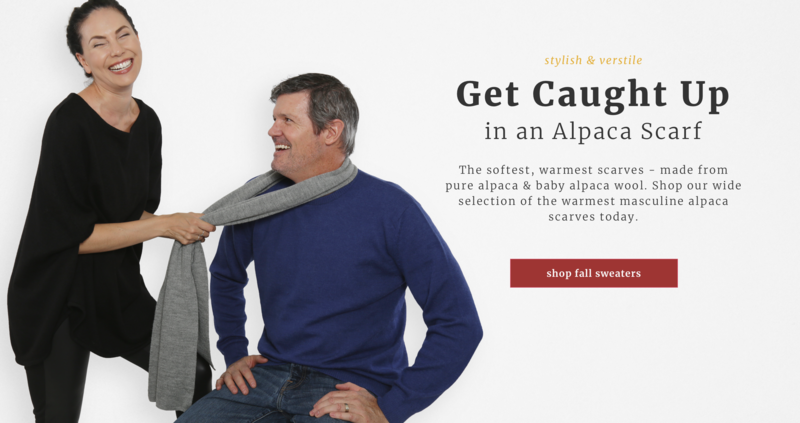 Women's & Men's Alpaca Wool Sweaters, Scarves, Socks, Accessories, Blankets & Bears – designed in the USA | Sun Valley Alpaca Co. 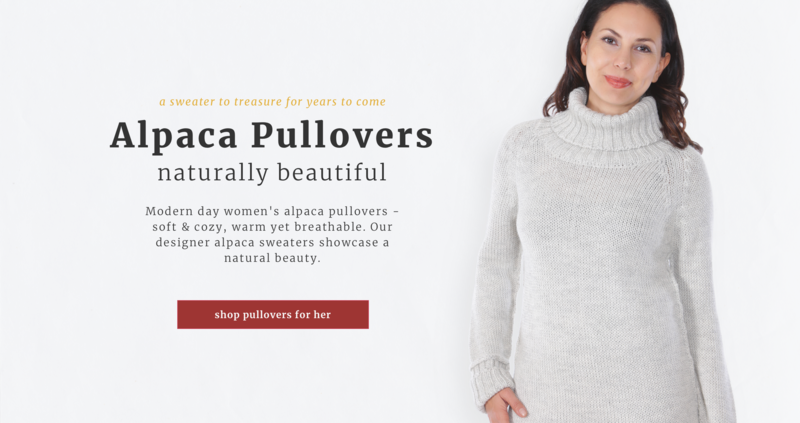 The most comfortable & durable sweaters. 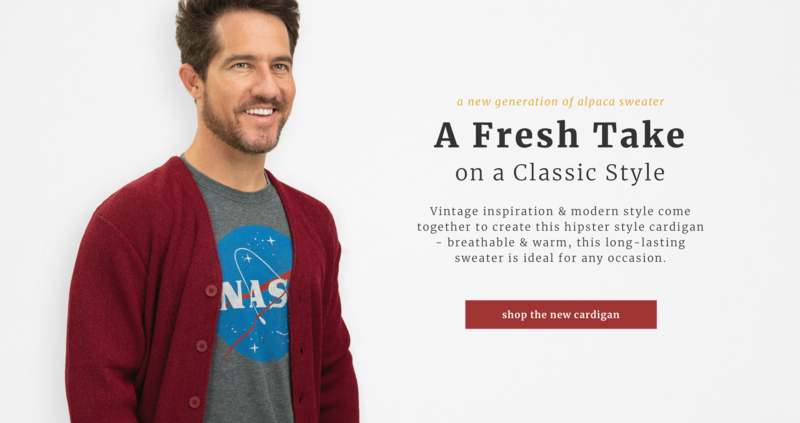 Fashion Revolution: "We Made Your Clothes!"